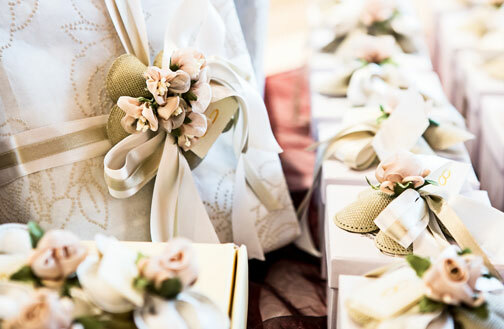 Choosing the perfect wedding gift for the bride and groom is easy with Dalzells Wedding Gift List Service. 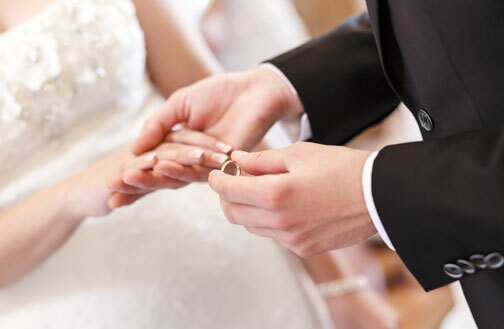 With over 50 years’ experience as Northern Ireland’s largest independent electrical appliance retailer Dalzells has thousands of gifts to choose from to suit every newly married couple and every budget. For those just starting out in life together in a new home, or even moving to a another home it’s great to receive finishing touches such a KitchenAid mixer to help with those freshly prepared, home cooked meals; or how about a Nespresso coffee maker for the perfect latte in the morning? We stock thousands of giftware ideas from good quality cookware and homeware by top brands such as Brabantia, Prestige and Stanley to over 8,000 large home and kitchen appliances including washer dryers, ovens and hobs. We also stock a wide range of entertainment appliances including full HD TV’s and home cinema systems all from trusted household manufacturers, floor cleaning appliances and vacuum cleaners from top names such as Dyson and Nilfisk along with beds, mattresses and bedding all with the lowest deals available in N.I and the Republic of Ireland. For wedding gifts think Dalzells. 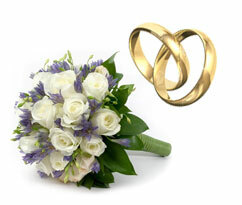 Create your own wedding list or browse the wedding list for the bride and groom to choose the perfect gift. View our range of top gifts from Stanley or Pyrex cookware and Nespresso coffee makers to divan beds, home entertainment systems and Bosch kitchen appliances to name just a few. 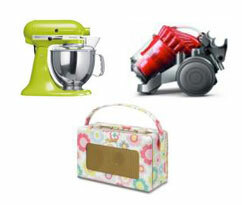 A wedding gift list makes it easier for your guests to choose something you’d love. Need some help to compile yours? See our useful tips. 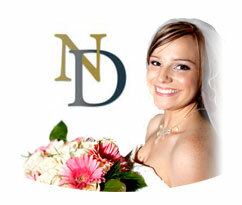 At Dalzells we appreciate how important it is for a bride and groom to have the perfect wedding day. That’s why, with over 50 years’ experience in the wedding gift market, you can trust us to deliver, every time. Being one of Northern Ireland’s largest independent retailers we’re constantly updating our product knowledge so that you’ll always get the best advice when it comes to choosing the ideal homeware, giftware or large home appliance for a friend or family wedding; or even set up your own wedding gift list to make life easier for guests. Being one of Northern Ireland’s largest independent retailers we’re constantly updating our product knowledge so that you’ll always get the best advice when it comes to choosing the ideal homeware, giftware or large home appliance for a friend or family wedding; or even set up your own wedding gift list to make life easier for guests.